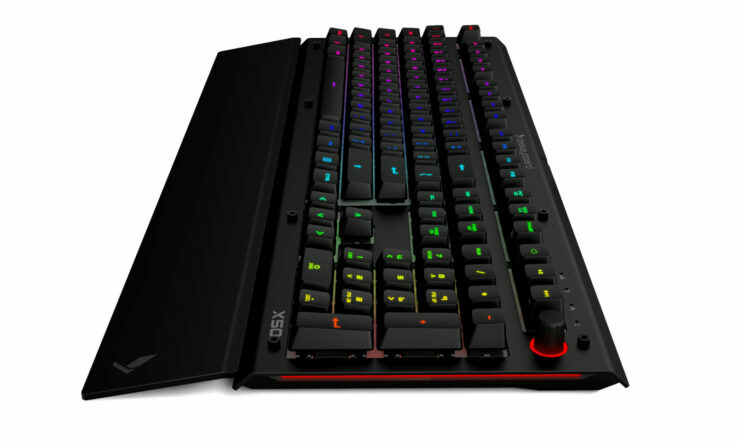 Das Keyboard today introduced the future of mechanical keyboards with the long-anticipated launch of its groundbreaking Q-series-a family of smart, cloud-connected keyboards that increase productivity by empowering users to stream information from the Internet directly to their Q-enabled keyboard. The Das Keyboard 5Q and X50Q are the inaugural Q-series keyboards. Both the 5Q and the X50Q with European layouts (DE, UK and NO) will be available in Europe from leading retailers for €249 MSRP and €199 respectively. 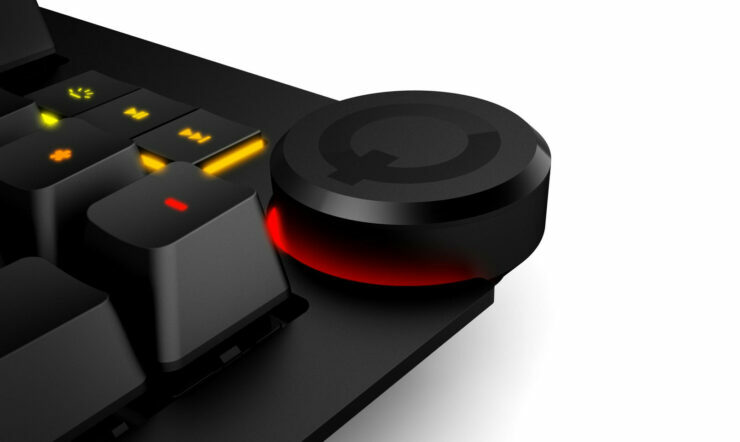 The Das Keyboard 5Q is a cloud-enabled, open API, RGB mechanical keyboard that helps boost productivity through dazzling performance and the industry’s fastest electronics. 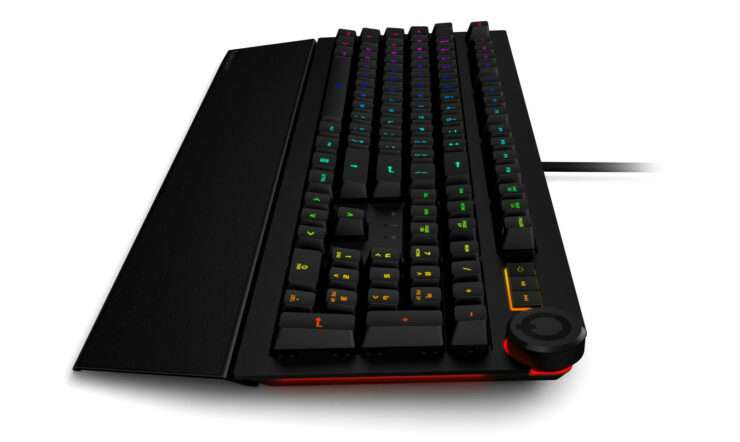 The company has created the X50Q as a crossover keyboard desginedto draw in gamers and professionals, One of the things listed that seems interesting is that each Das Keyboard Q Series device, the user can color code keys to display customized alerts with things like notifications of when someone tweets or other social media posts, sports teams scoring, weather updates nd stock market activity. 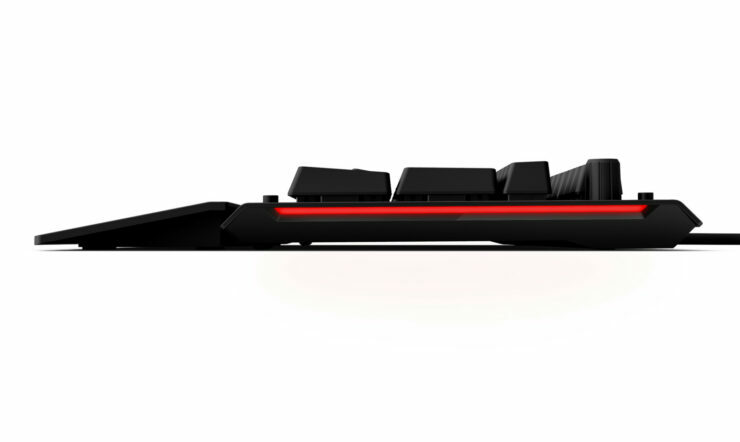 Daniel Guermeur – founder and CEO of Das Keyboard. 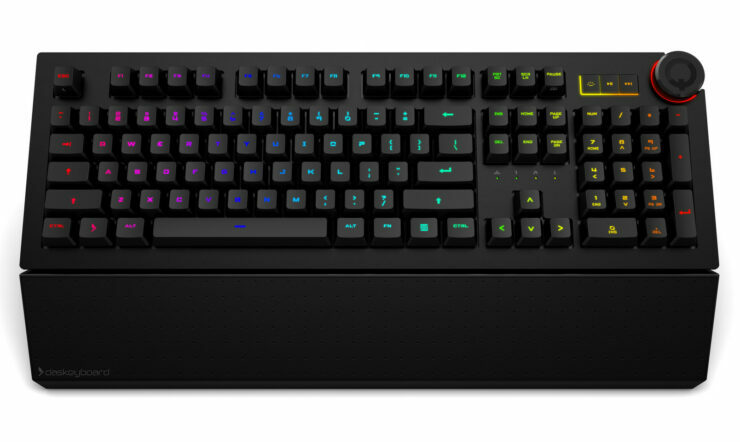 The keyboard packs the all new Gamma Zulu switch which is available exclusively from Das Keyboard. Made by Omron, one of the most well known names in mechanical switches. 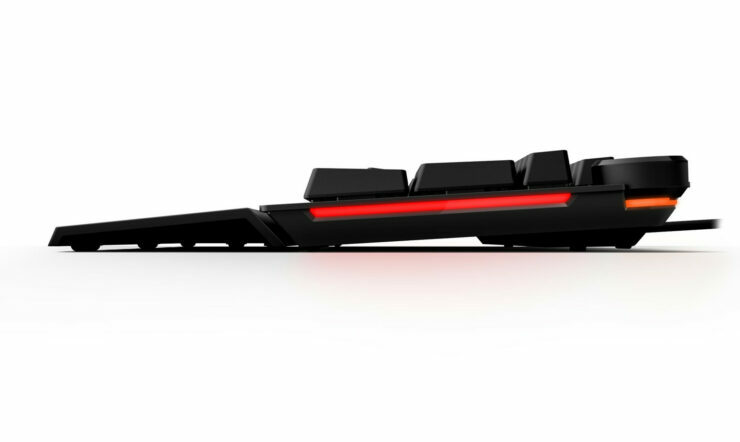 Das has called the switches the modern best-in-class, soft tactile key switch that provides users with faster, effortless typing and gaming sessions. 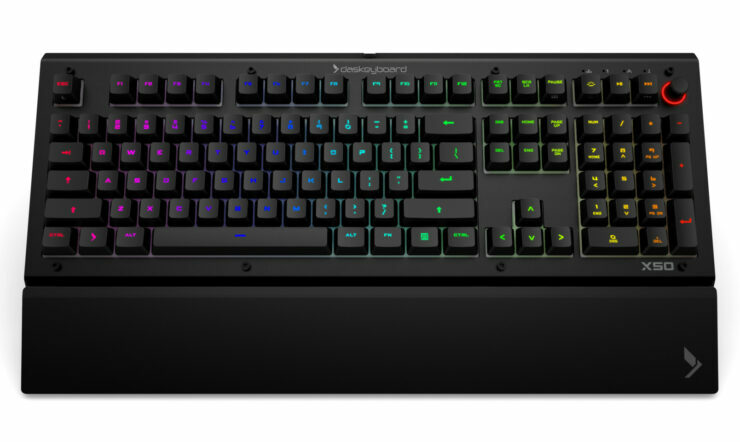 Das Keyboard’s Gamma Zulu switches have a 1.5mm actuation point, a total travel of 3.5 mm and can withstand an unsurpassed 100 million actuations-100 percent more durable than other standard mechanical switches. Finally Das has included the specifications and explaination of the software which I will be leaving below. 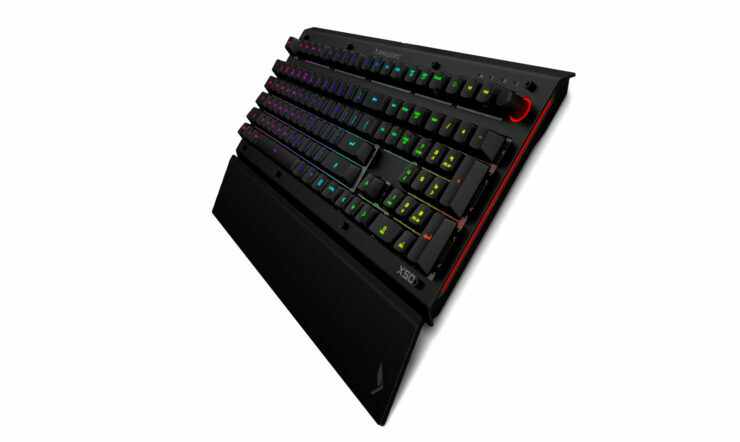 and are now available for purchase for $249 MSRP and $199 respectively at daskeyboard and leading online retailers. Both the 5Q and the X50Q with European layouts (DE, UK and NO) will be available in Europe from leading retailers for €249 MSRP and €199 respectively.